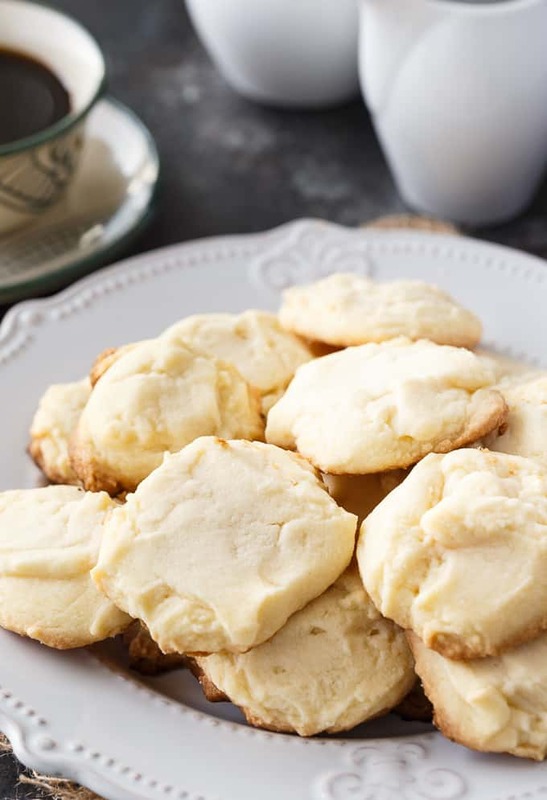 Whipped Shortbread Cookies are a classic holiday cookie that are always a hit. 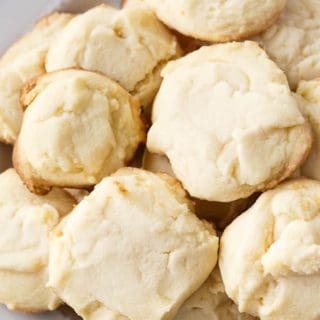 They are easy to make, melt-in-your-mouth with every bite and are perfect for cookie exchanges. 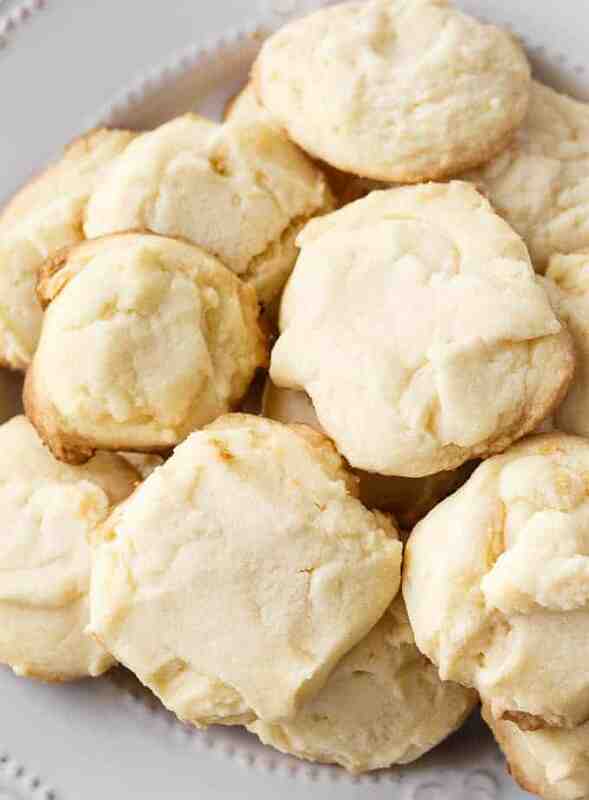 I love how light and buttery they are and prefer them over the traditional shortbread cookie. They don’t have a ton of weird ingredients either. It’s only butter, powdered sugar, salt, cornstarch and flour. Doesn’t sound like very much, right? This recipe makes a batch of 18 cookies. You can easily double or triple the recipe if you are baking for a cookie exchange or want to make extra to put in the freezer for Christmas. I’d love to get back into holiday cookie exchanges again. I did it one year and ended up with so many delicious varieties of cookies. I had more cookies than I knew what to do with! I might ask a few friends this year if they would like to get one going. 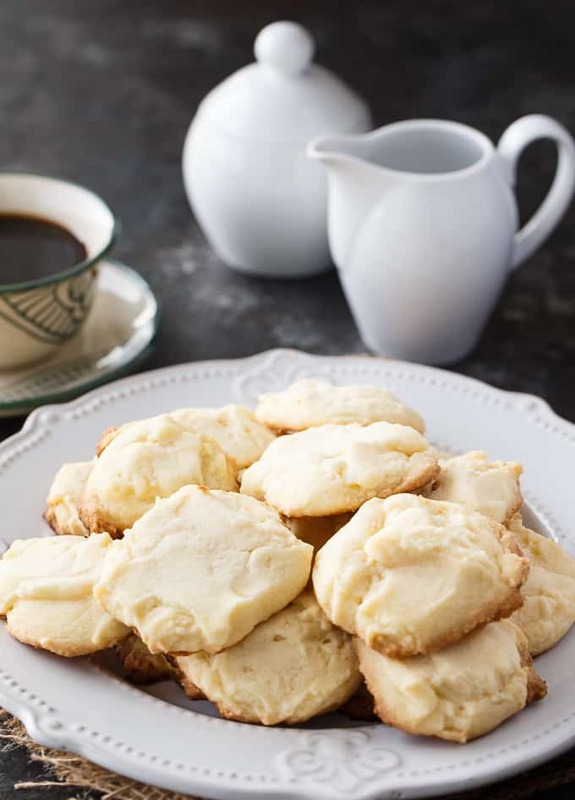 I’d make this Whipped Shortbread Cookie recipe. Grab a large bowl and add all your ingredients: butter, powdered sugar, salt, cornstarch and flour. Beat with an electric mixer until the mixture creams together. It will be crumbly at first. Don’t panic. After you’ve mixed it for at least five minutes, it will come together and resemble a cookie dough. Drop by teaspoonfuls on an ungreased cookie sheet. Bake for 12 minutes in a 350F oven. Remove the cookies and let them cool on a baking rack. Store in a covered, air-tight container. I’d love to hear about cookies you are baking up this holiday season! Do you make them for cookie exchanges or just to serve your friends and family? For more cookie recipes, check out Fudge Cookies, Rice Krispie Cookies, Cream Cheese Cookies and Fiddle Diddles. These delightful holiday cookies will melt in your mouth. 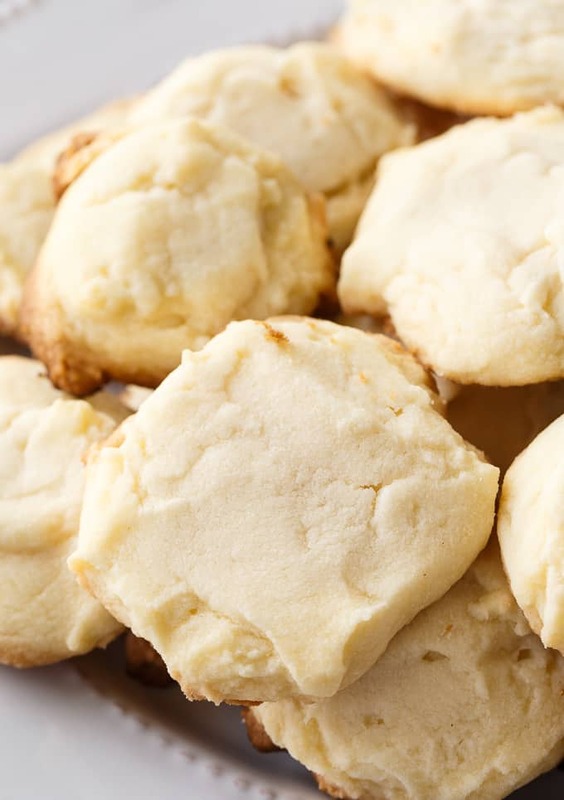 They are light, buttery and SO easy to make. 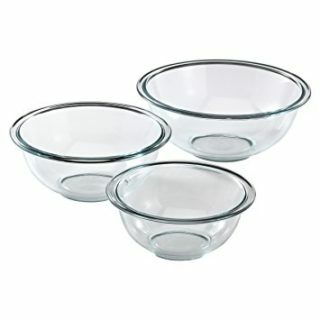 Add butter, powdered sugar, salt, cornstarch and flour to a large bowl. 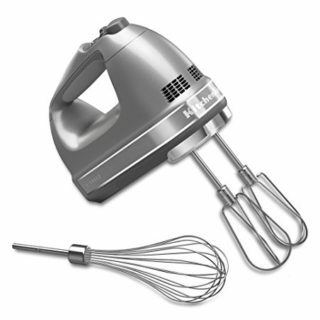 Beat with an electric mixer until the mixture creams together. 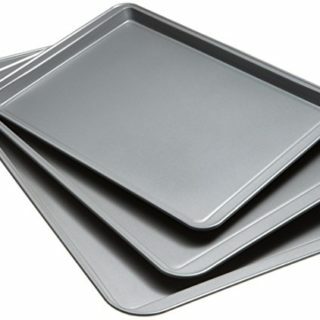 Drop by teaspoonfuls on to an ungreased cookie sheet. Bake for 12 minutes. You will need to beat the mixture for at least 5 minutes. It will be crumbly at first, but eventually will cream together. 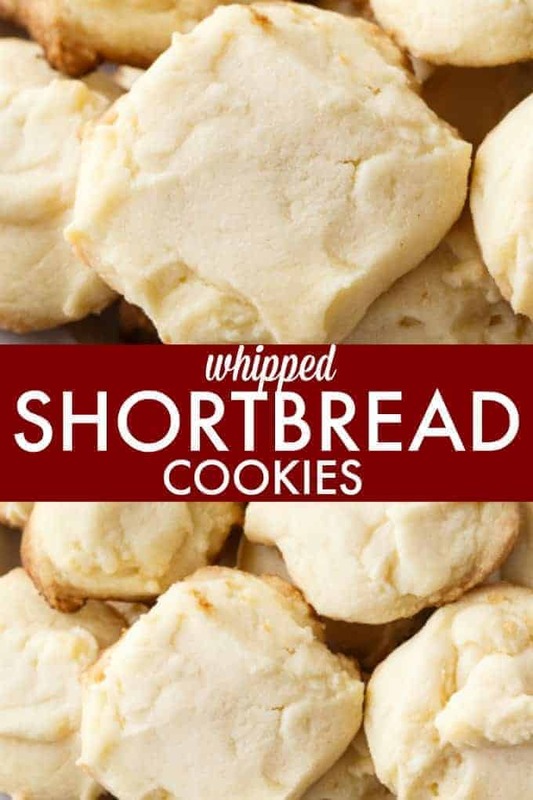 Whipped Shortbreads are one of my favourites. Pinning your recipe. These sound wonderful! I love a plain shorbread cookie. Just printed and added to my Christmas cookie recipes. Visit me for some delicious grape recipes! This looks incredible! They look light and sound delicious! Thank you for sharing at Celebrate it! They look melt-in-your-mouth delicious! Pinned. 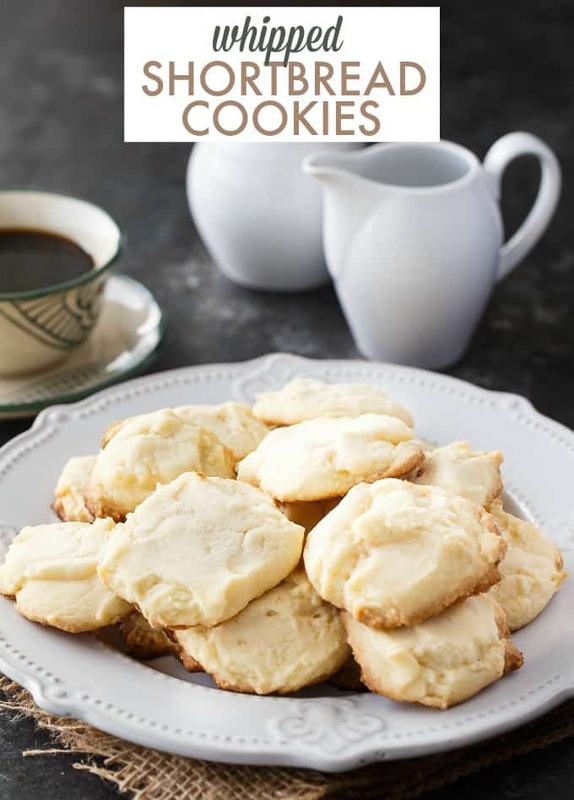 I love shortbread cookies, these look so good! Thanks so much for sharing with us at Full Plate Thursday. Hope you have a great weekend and come back soon! ‘Seems a bit silly to have to ask, but is the flour an AP flour? This recipe seems perfect for the holidays – Can’t wait to make a few batches.